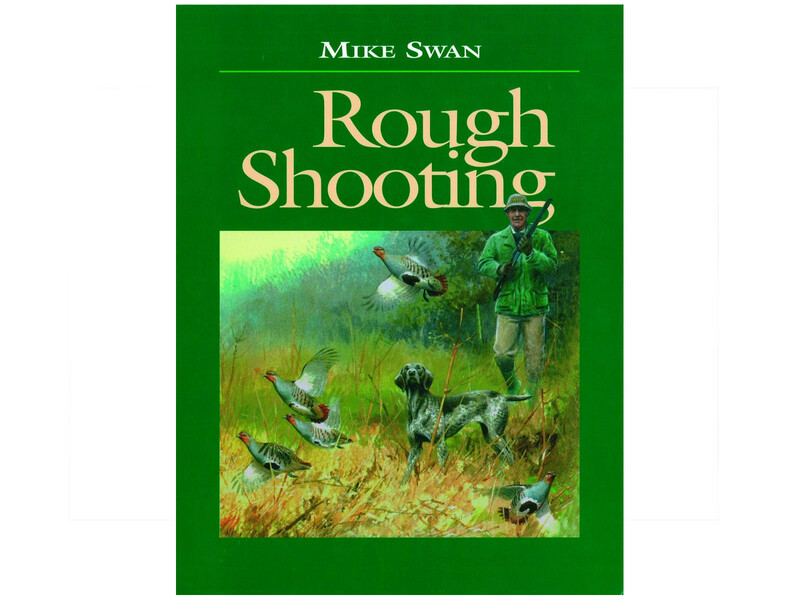 Mike Swan has written a book which is both a practical guide to sport with dog and gun and also a celebration of the simple pleasures of informal shooting. In an age dominated by the organised driven shoot, the author reminds us of the quality and variety of sport which can still be enjoyed by the sportsman and his dog. 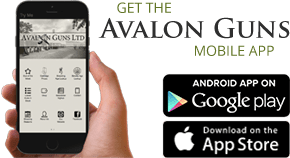 It is a clear and concise guide to all the principal sporting quarry species, to sporting guns and cartridges and to the choice and training of a gundog. Practical hints on shooting tactics are accompanied by helpful guidance on shoot management and habitat improvement for game and wildfowl. The book is handsomely illustrated with photographs and original drawings by Jonathon Yule, the noted sporting artist.